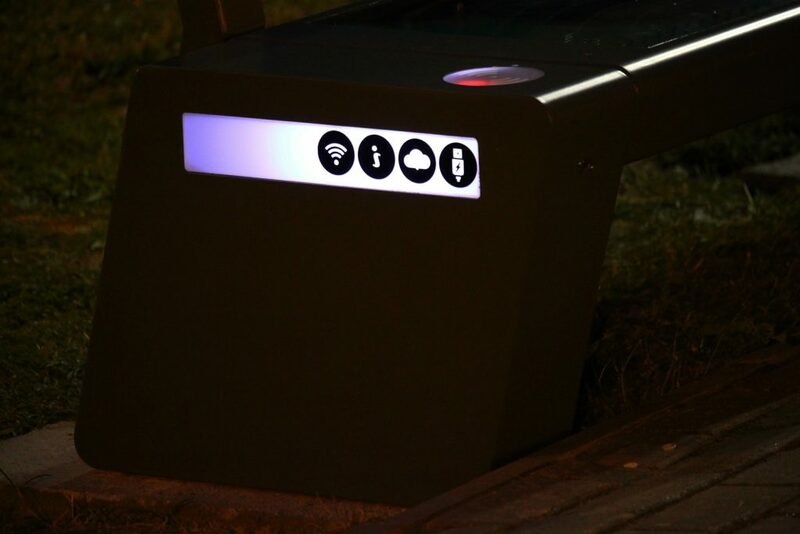 Siemiatycze has invested in intelligent solar benches from the Seedia City series. 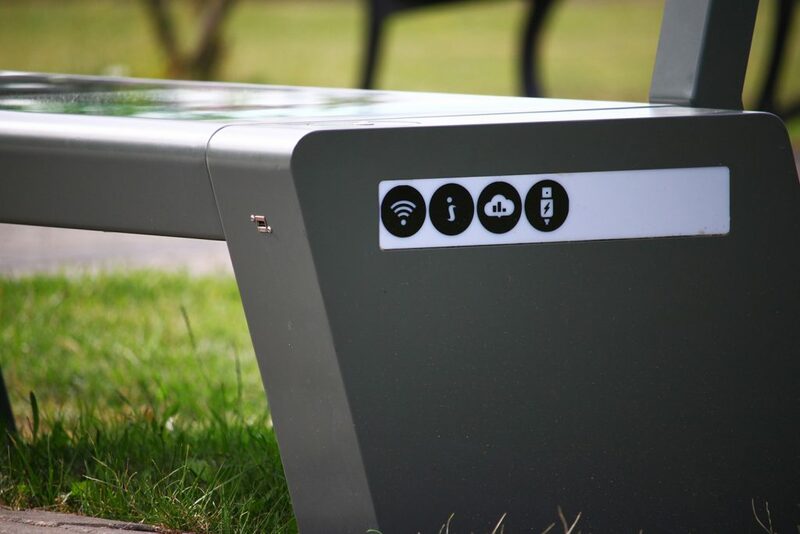 The benches were installed in two places. The new purchase of the city of Siemiatycze has been described in Gazeta Współczesna in the following article. Benches are an element of the “Renewable Energy in my city” project co-financed from the Voivodship Fund for Environmental Protection. The cost of the project is about 40,000. zł. They were just mounted. One is on Jana Pawła II Square, and the other at ul. Sportowa, in the vicinity of the city beach. – They are completely self-sufficient, because they are powered by solar energy. They also have many functions. 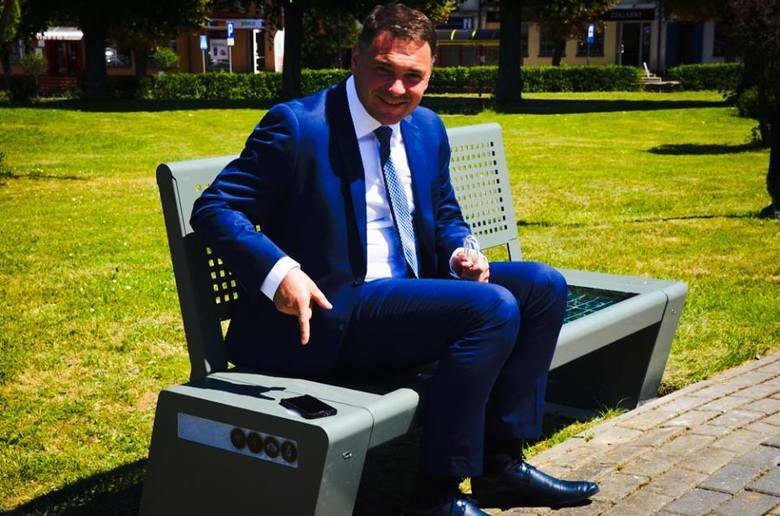 Here you can charge the phone – via cable or for induction – or other small electronic equipment – calculates Piotr Siniakowicz, the mayor of Siemiatycze. – There is also Wi-Fi here, as well as a memory card to which music files will be loaded. 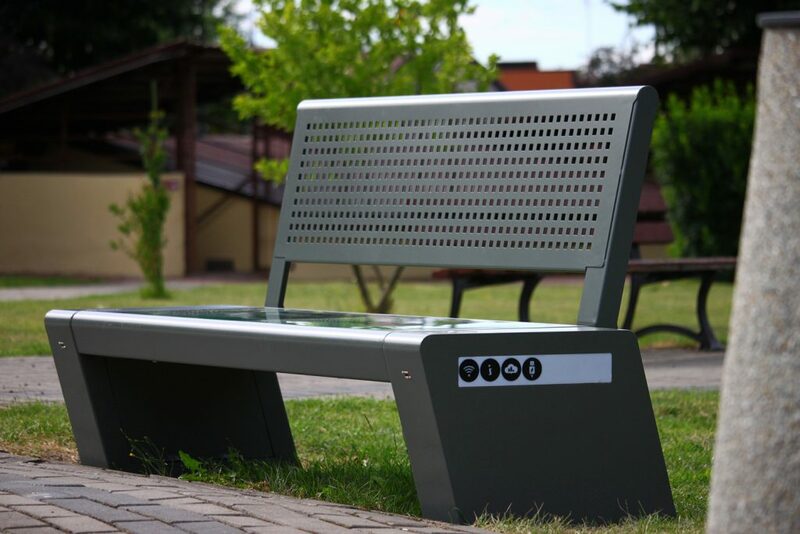 – Benches is an element of popularizing the ecological lifestyle – emphasizes the mayor of Siemiatycze.